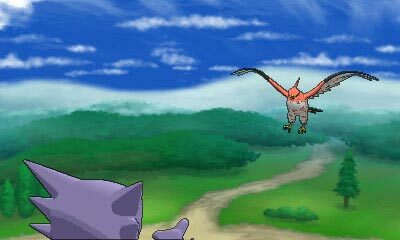 A wealth of new information has surfaced on the new Pokemon games, including the game's official launch date of October 12th. 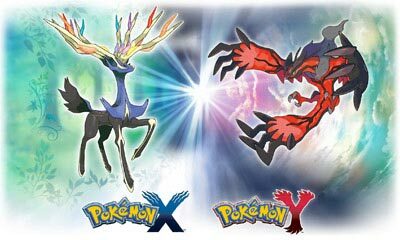 Sky Battles, Horde Encounters and the new Fairy type are just some of the features fans can look forward to in the latest installment of the long running Pokemon series of videogames. 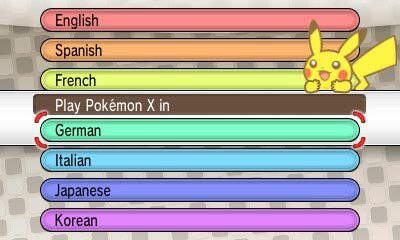 Also new is the Player Search System for multiplayer gaming, the Pokemon-Amie "play-with-your-Pokemon" feature, the ability to choose between seven different languages, no matter which region you buy the game in, and of course a boatload of new Pokemon. 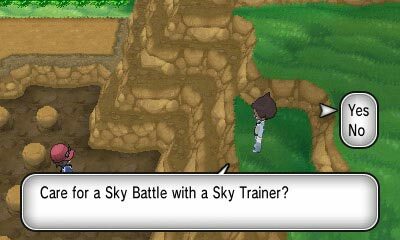 Sky Battles are special flying-type only aerial battles, while the Horde Encounters pit a single one of your Pokemon against an entire horde of wild foes. 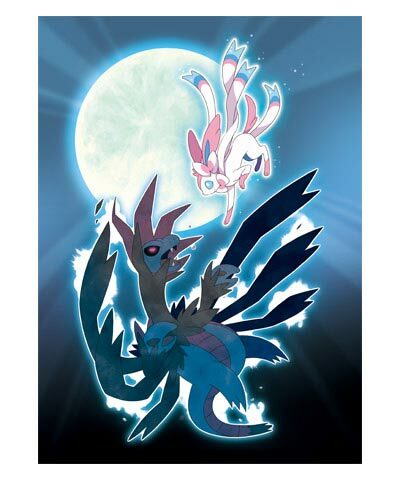 The new Fairy type is the first new type to be introduced to the games in 10 years, and applies to the new Eevee evolution: Sylveon, as well as retroactively applying to fairy-like Pokemon such as Clefairy and Jigglypuff. 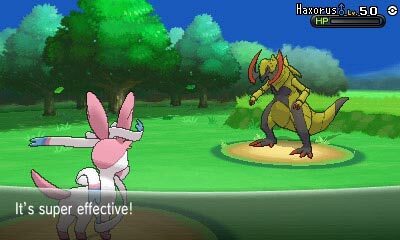 Fairy-type moves are super effective against Dragon-type Pokemon. 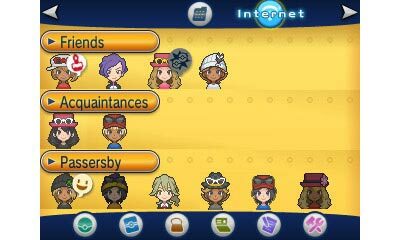 The Player Search System (PPS) allows you to find other people playing Pokemon X and Y, either via the Internet or locally. 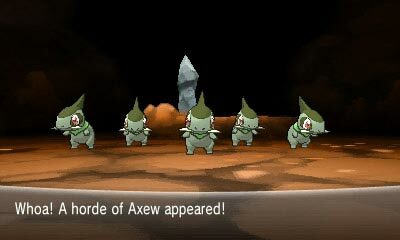 It looks like it will work quite similar to the Friends and Rivals multiplayer system of Mario Kart 7. 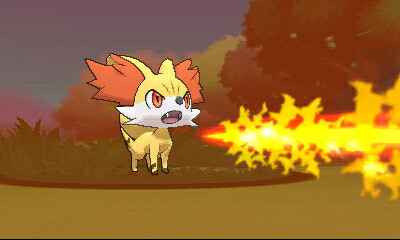 The Pokemon-Amie feature is basically Nintendogs but for Pokemon. 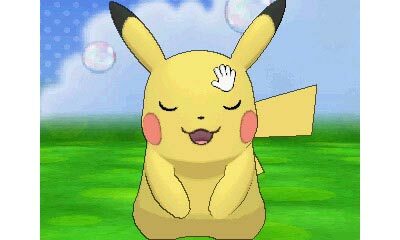 You'll be able to give your Pokemon treats, and even scratch and pet them using the system's touch screen. 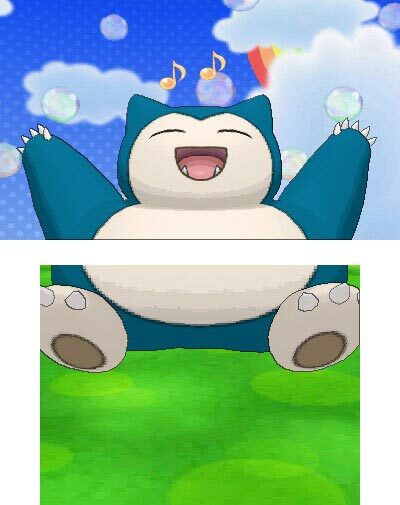 Playing with your Pokemon makes them friendlier, which makes them perform better in battle. 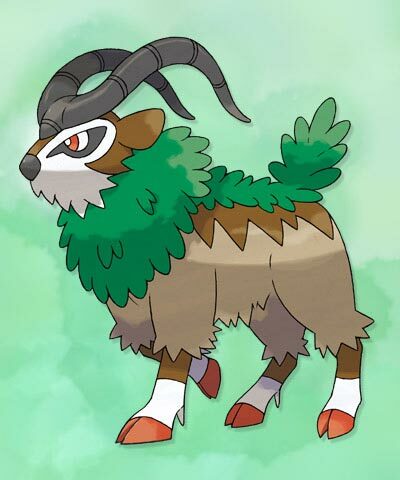 The Pokemon Company has also released more information on some of the game's new Pokemon, including the three new starters as well as Gogoat, which the player will be able to ride like a mount. Lastly, as if the simultaneous world-wide release date of October 12th wasn't already enough to make cross-region gamers happy, players will be able to choose between seven different languages (English, Japanese, Korean, Spanish, French, German, or Italian) no matter which region's version of the game they own. It should be noted that once you select a language, you won't be able to change it again during gameplay.